Another month has come and gone. The first month of 2017 flew by! Now it's February, which is my birthday month! I'll be celebrating on Tuesday. 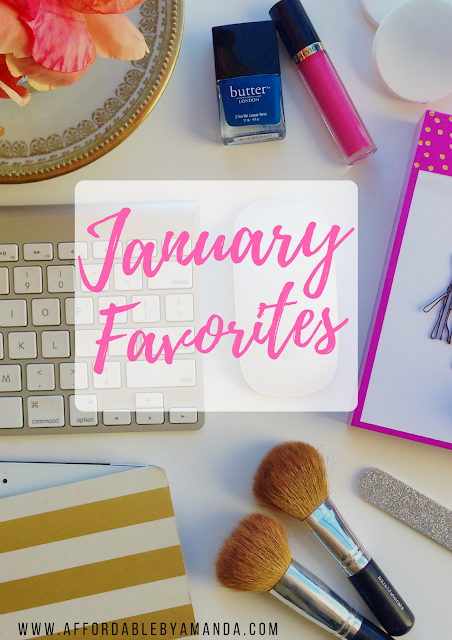 Before my birthday weekend begins, I wanted to quickly run down my January Favorites today. 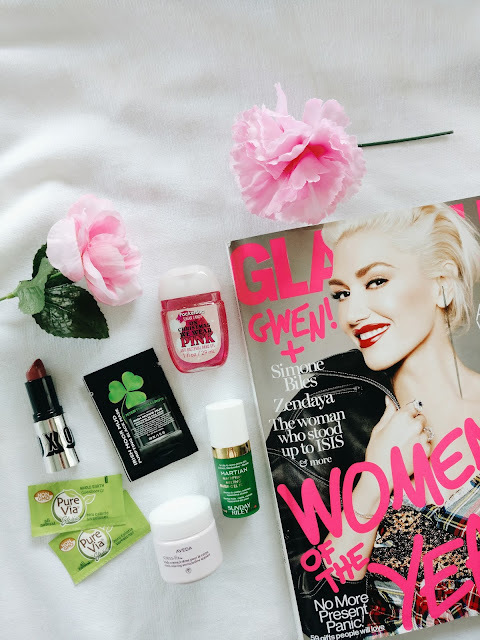 I was adventurous this month: trying out new skin care and makeup products galore! These are the ones that made the cut. After watching one of my favorite YouTubers, thataylaa talk about how much she loves this foundation, I decided to pick it up from Sephora. I bought the lightest (and newest!) shade Porcelain because it would be a perfect match. I was pleasantly surprised by how much coverage it gave me and how long-wearing it is. It also has 20% water which is great for hydrating the skin! The formula is also hypoallergenic, antioxidant-packed, and has SPF 15. Did I consider buying a Kylie Jenner Burgundy Palette? Absolutely. I was in love with the orange and red tones that palette had! 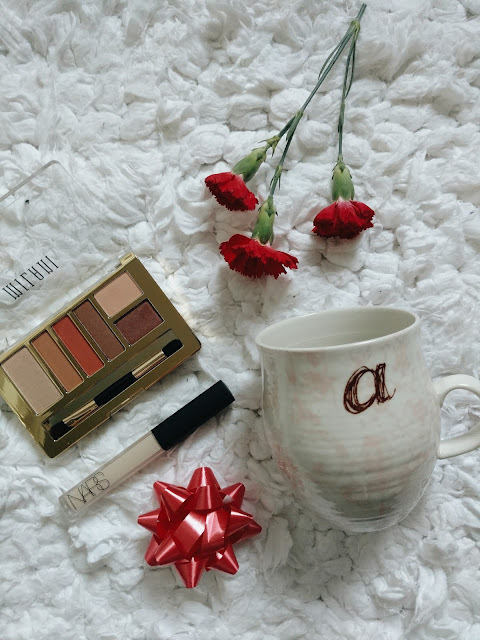 However, it was pricey and I didn't feel like feeding into the Kardashain-Jenner Kaos, so I opted for a MUCH more affordable choice-this Milani eyeshadow palette. For $10. It has so many options for mixing in orange with brown hues, too. Definitely worth the 10 bucks!! So I don't own the huge bottle of this stuff (yet!) but I picked it out as a sample from Sephora and I realllyy like it. The smell is nice and tea tree-like and its supposed to help: reduce pore size, mattifying oily skin, cool signs of redness, and prep your skin! I think it's been doing a fine job so far. It has been a go-to primer toner for me in the morning. 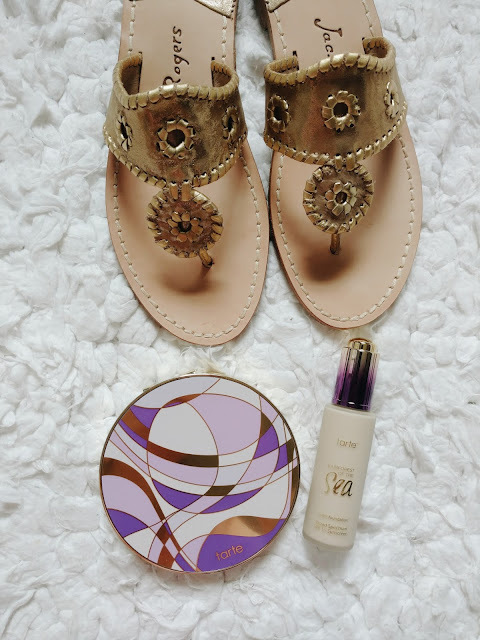 By now you may realize I have very pale skin from reading about my Tarte Porcelain purchase. I know how important it is to protect my skin and I do so every single day. Even on cloudy days! 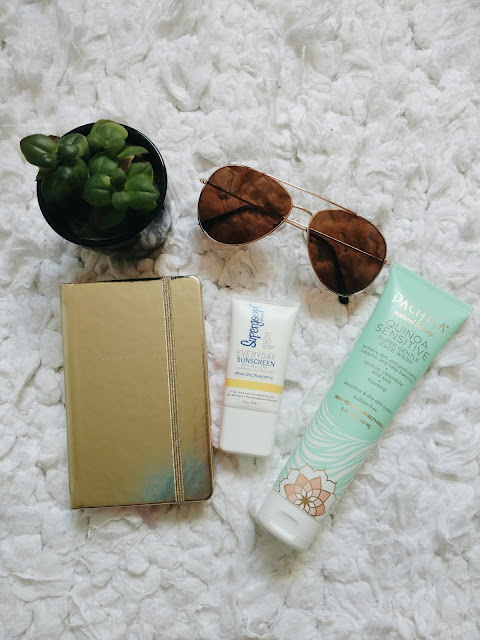 I invest in great sunscreens because I need something that will give my all-day coverage. It also does not leave any crazy residue behind like most sunscreens! I love Supergoop! proucts for this reason. I purchased this kit from Sephora and have been using the "Everyday Sunscreen" for the whole month, and I know I will be repurchasing it when I run out. I own way too many cards/giftcards to have a tiny little purse, haha. 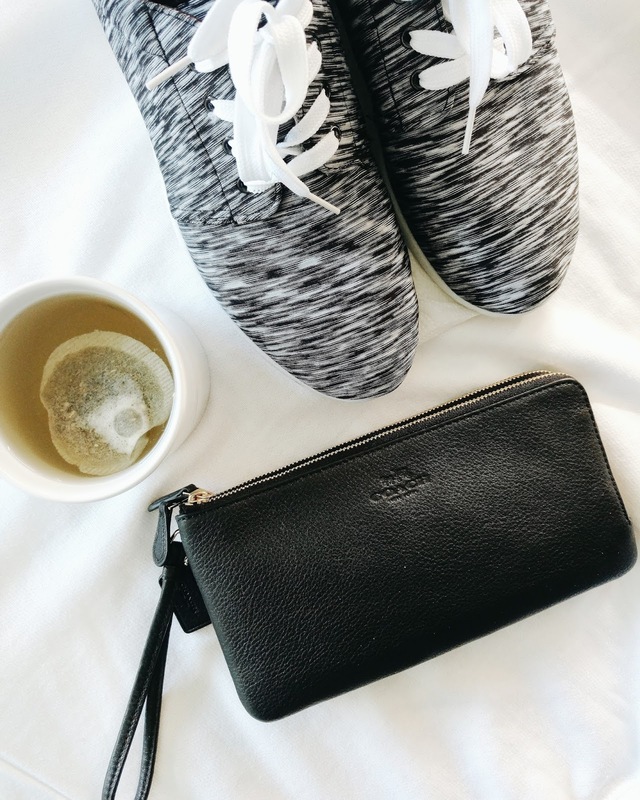 This wrislet may be too big for some people but it fits all the essentials: cards, money AND my large cell phone! Woo! I found it at the outlets for under $100 and it's also online here. It has been my everyday wallet for the past month! I pretty much try to add this piece into any outfit I can! It's black so it goes with anything and I like putting it over plain, basic t-shirts (like this one here). Mine is from Nordstrom. I basically was out of commission last Friday so I naturally needed something to keep my mind occupied. 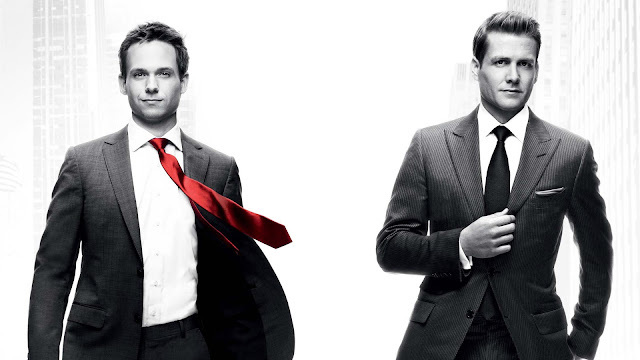 Enter: Suits On Demand. I started watching the only season they had available which was the latest, season 6, and now I'm hooked. Luckily I can watch the rest of seasons 1-5 on Netflix!! 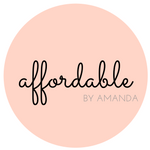 I've been using Poshmark to sell some items lately and it's been a wonderful experience. Right now I'm selling some cute Kate Spade and Coach pieces, so click here to check out my closet. That's all for January's favorites! Thanks so much for stopping by!